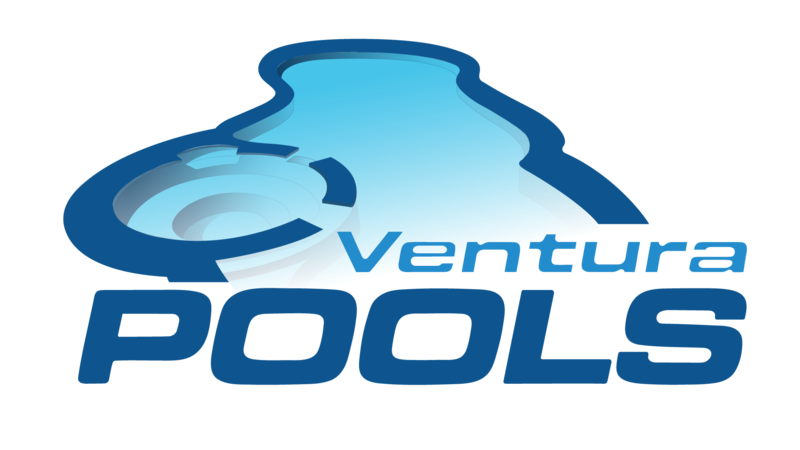 At Ventura Pools, we are efficient, reliable and affordable. A team of professionals that have been installing, and building inground residential and commercial pools and spas for years. Our team has decades of combined building experience in the inground pool and spa industry. No matter how large or small your pool or spa project is, we can get it done as a team! For us at Ventura Pools, pool and spa building is far more than just a job—it’s a passion. Each member of our small but dedicated team is a pool and spa enthusiast and we are confident that we know everything about the inground building process. This is not a claim we make lightly, but we believe that our clients’ continued approval is a sign that we must be doing things right. So whether you are a private owner or commercial owner wanting to build, we know that the design and building process can be stressful and sometimes overwhelming, this is where we come in. 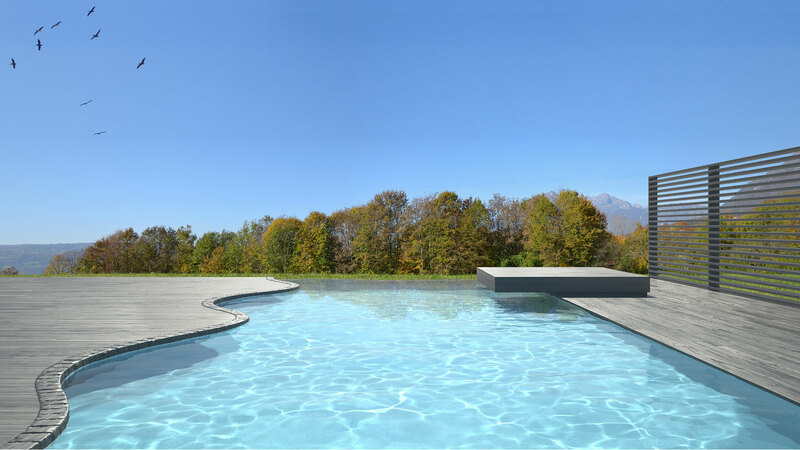 Having years of experience as pool and spa professionals means that we are fully aware of the fact that a pool or spa building project is a major investment. You have already worked extremely hard to be in a financial position to build your recreation entertainment vision so why spend any further time deciding? Contact the leading pool and spa builders today and let us take you from your vision to building it into reality. We Design, Engineer, Construct and Build POOLS and SPAS! Complete recreation entertainment! We are the Pool and Spa builder & have a team of excellent sub-contractors some of the best in our area! Why not call the pool and spa experts and let us take care of all the work for you? You've worked hard—now is your chance to really enjoy it.